Followers of world news may be forgiven to believe that democracy is in retreat around the world. Readers of the New York Times were shocked to learn the extent to which democracy is “de-consolidating” around the world. Who would have guessed that Swedes, Australian, Dutch, Americans, Brits and others are feeling less certain about the importance of democracy nowadays? 2016, the year that gave us Brexit, Donald Trump and fake news, has presented itself as the year in which the mob took over reason and debate, where demagoguery and false claims trounced argumentation and research. Before that, in the Arab world, the destructive failure of the Arab Spring has convinced many that vicious dictators who impose peace are preferable to unruly masses that promise freedom but end up creating chaos and destruction. Amid the gloom, the West African region is standing out as a glimmer of hope. In the last two years, there was an unexpectedly peaceful exchange of power in Nigeria, a country of more than 170 million people plagued by a bad economy and a vicious islamist insurgency in the north. A few weeks ago in the Gambia, a ruthless leader of 22 years has stepped down after losing a free and fair election. 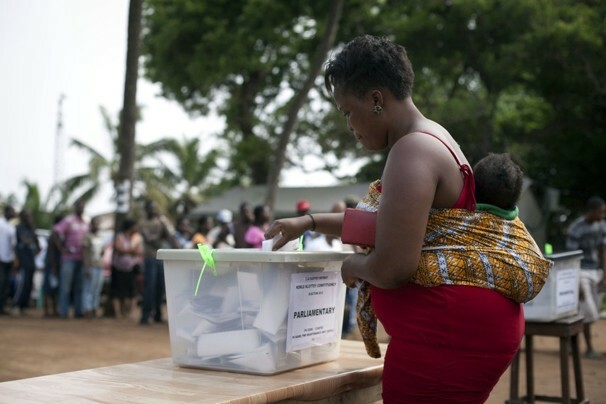 Successful and consequential elections have also taken place in Ivory Coast, Togo, Benin and Burkina Faso in 2015. Things are not perfect. There are still serious security challenges in Mali and Nigeria and economic uncertainty is a real concern . But the general picture in the region is positive. 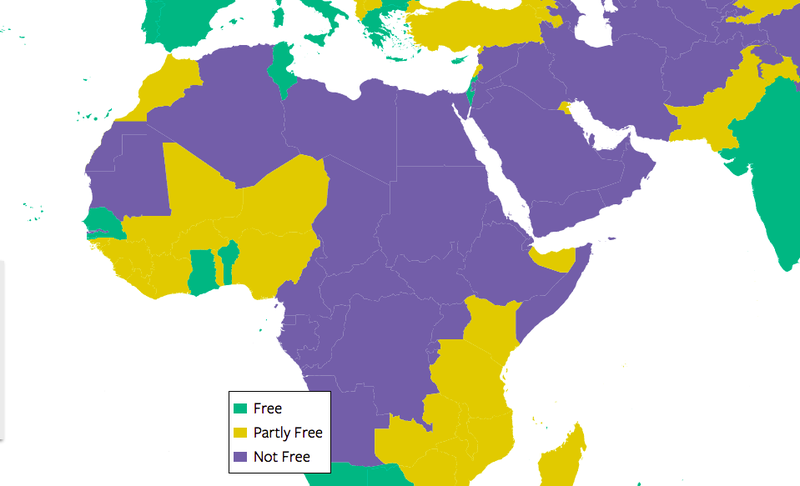 After Gambia’s elections and hopefully peaceful transfer of power, Freedom House is likely to upgrade its Freedom in The World score to at least “Partly Free”, which makes this a region without a single “Not Free” country. 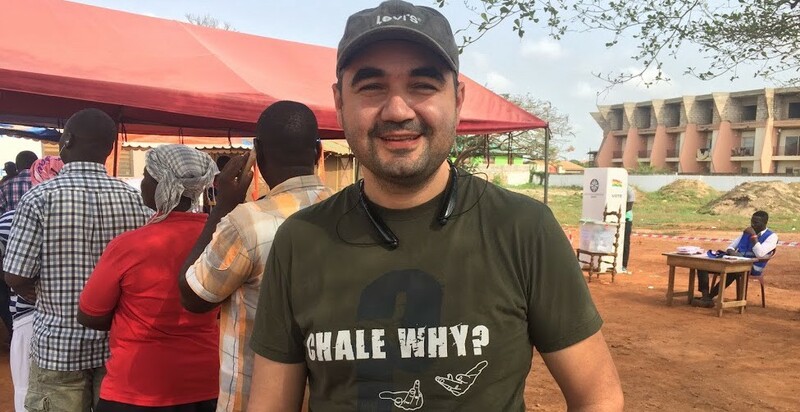 A few days ago, I voted for the very first time in Ghana’s Presidential elections, and I’m happy to report that it was a gloriously boring affair. “boring” is a strange word to use for such a consequential undertaking. But in elections, “boring” and “predictable” are the highest of praise. This means that the process has taken hold on a deeper level; that it has consolidated and become trustworthy and automatic. It means that institutions are becoming longer-lasting than people. As I’m typing this, the incumbent president, John Dramani Mahama, has called his challenger, Nana Akufo Addo to congratulate him for his victory. Today, for the 4th time in a row, Ghana will undergo peaceful transfer of power. This gives me hope that despite setbacks around the world, democracy is alive and well. At least in this corner of it.